Celia Glewis is qualified in both Myotherapy and Remedial therapy. Celia has been in the Massage industry since 2010, graduating with an advanced Adv Diploma of Myotherapy at MIMT 2011. During this time she has worked with AFL (North Melbourne), NBL (Melbourne Tigers pre United) and 4 years NRL (Melbourne Storm) club. In addition to this, she has previous experience with National level swimmers and many clinical presentations of pain, discomfort or injury. In 2017 Celia added more study to her qualifications and is completing a Bachelor of Health Science in Complementary Medicine. Celia is a mum of 3 daughters and apart from busy family life, she likes to keep active with gym, Sprint Triathlons, and Tough Mudder events. 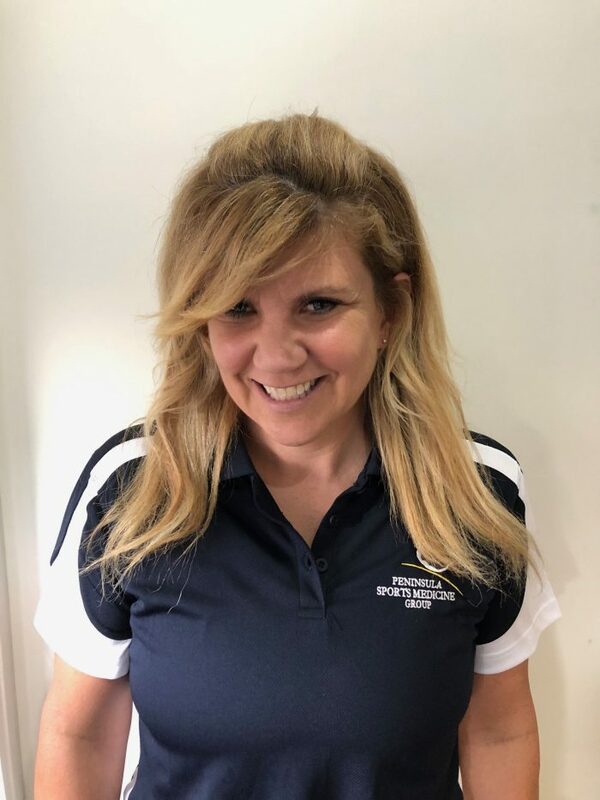 To make an appointment with Celia Glewis you can BOOK ONLINE or call langwarrin Physiotherapy Clinic on (03) 97891233.